Waterfront property in Southampton with beautiful level gardens and its own private dock. Magnificent, large executive 4 bedroom, 4.5 bathroom home with amazing double volume living room. 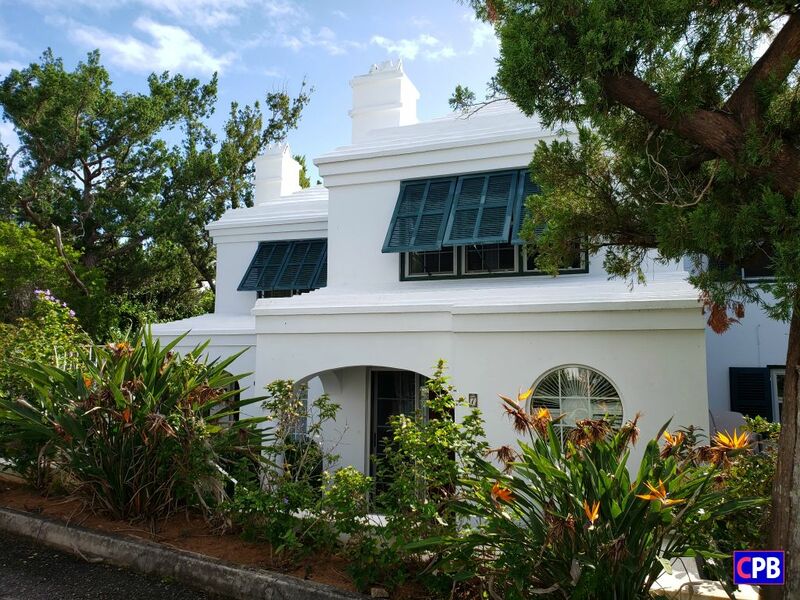 Located off Burnt House Hill, this large 2 bed 3 bath home fits perfectly into the indoor/outdoor lifestyle of Bermuda. The ground floor of the house opens directly to patios and to the pool. Desirable and updated standalone cottage on a quiet Paget lane - minute’s walk from Lower Ferry. Perfect for a company let or a professional looking to live close to work in a safe and secure environment. Immaculate, private, and quiet - The Cedars 7 is an attractive 2 bedroom town house in a small well maintained development with lovely pool on Burnt House Hill. 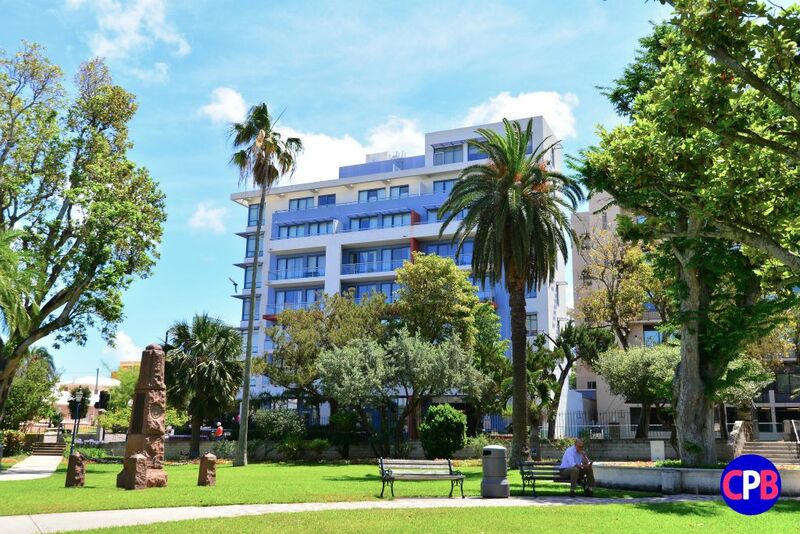 It is central to schools and major transport routes and walking distance to shops.